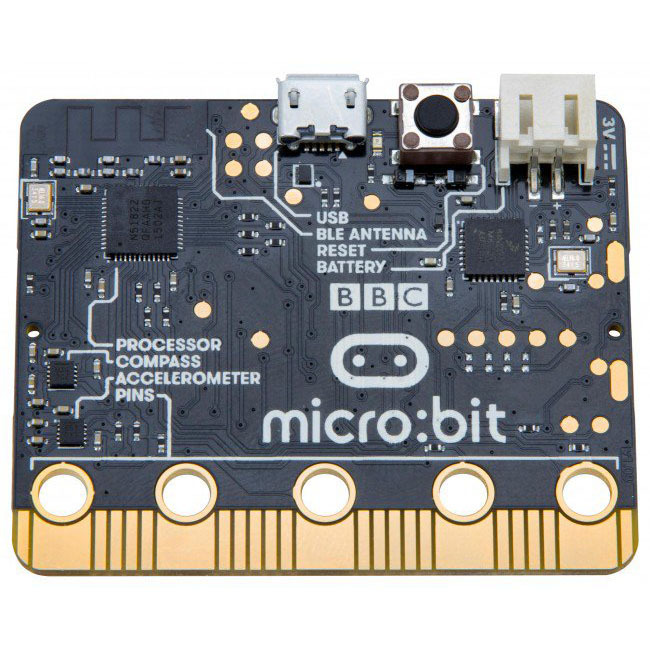 The BBC micro:bit is a pocket-sized codeable computer which is super easy to use and can be used across the curriculum, not just STEM subjects. It is a great programmable platform for anyone of any age. Hello! : You can use your BBC micro:bit for all sorts of cool creations, from robots to musical instruments – the possibilities are endless. Get Inspired: We have over 200 different activities and resources to try, from easy experiments to creative coding challenges. 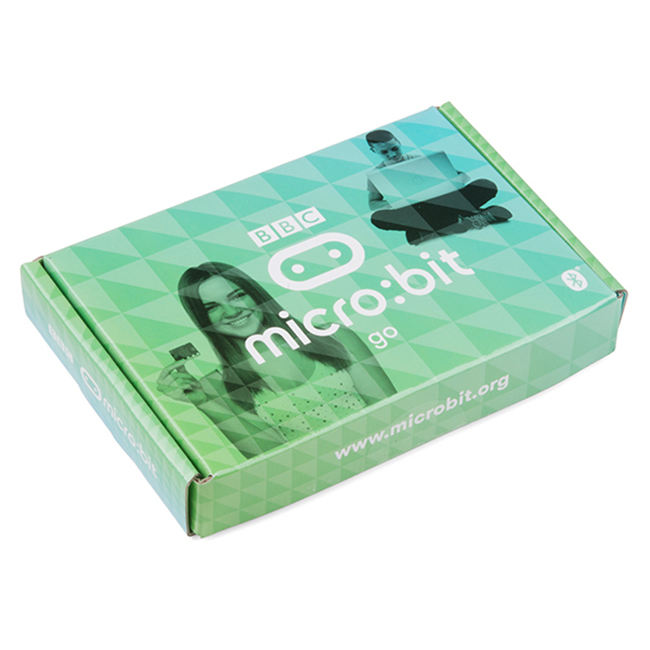 The micro:bit was designed to be classroom-friendly from day one. More approachable than just coding, it's a great way to achieve fun, practical results with motivated students. Around the World: Although we had our humble beginnings in the UK, the micro:bit is benefiting Computing classes in Finland, Sri Lanka, Singapore, the USA and more. Cross Curricular: Coding isn't just for Computing class! 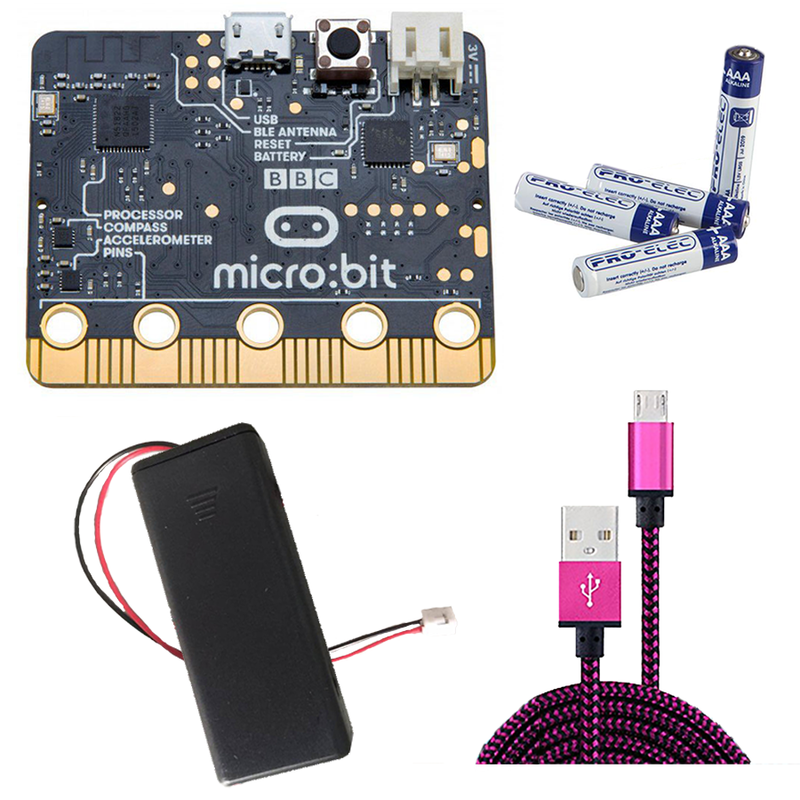 The micro:bit has projects that are great for Design Technology, Physics and even Art and Music classes. Everybody Codes: We're a non-profit aiming to have a real impact beyond the typical demographics that work in STEM.